Before arriving, all I knew about Minya came from headlines of vicious extremist attacks targeting Christian communities. I was relieved to find an oasis of harmony, where the community ties run deep and cut across the religious divides we often hear about through mainstream media. I joined my Christian and Muslim colleagues for Ramadan Iftar picnics on the shores of the Nile. 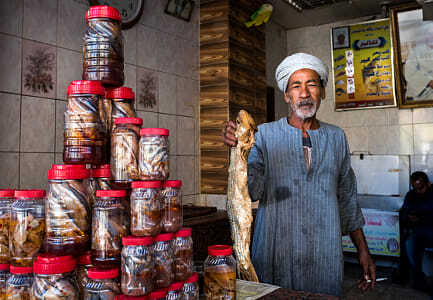 To celebrate Easter, Muslims and Christians throughout the city rejoice together over banquets full of delicacies such as fesikh, a fermented, odorous fish dish. Minya is also one of the poorest regions in all of Egypt. 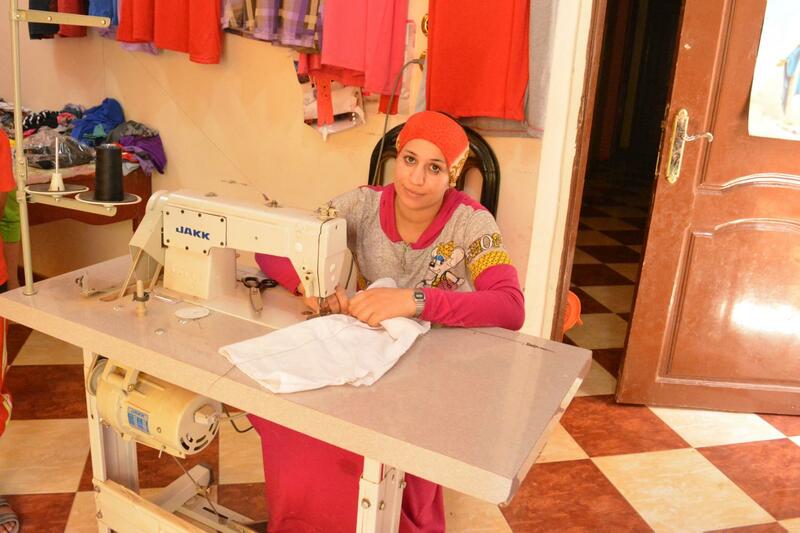 Many families I met with were struggling to make ends meet after the recent economic crisis in Egypt pushed the cost of living high above local income levels. TADE's mission is to serve the poorest of the poor through a variety of sustainable development projects. The “together” in TADE's name represents its community-centric approach to achieving its mission. TADE's original program centered on designing and installing low cost, innovative village-wide sewage systems that connect household septic tanks to communal filtering facilities. 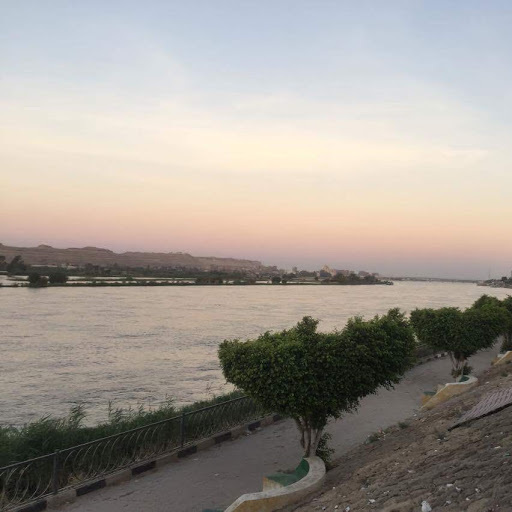 Around 90 percent of rural villages in Egypt lack access to any sewage systems, consequently, water sources are easily contaminated and spread preventable diseases. These sewage systems are built entirely with local materials through the support of the villagers, who acquire the know-how to effectively maintain each unit. TADE launched its microfinance program with a deep commitment to lifting each and every borrower and their families out of poverty. Their program targets unemployed youth and women who lack technical and commercial skill-sets. Borrowers often receive comprehensive trainings in fields such as agriculture or textile production. 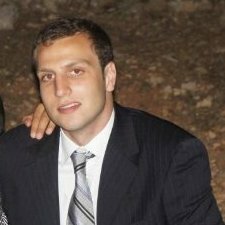 They not only learn a trade, but how to successfully launch their own projects. Upon completion of these trainings, borrowers receive loans or grants along with ongoing personal coaching to ensure their enterprises flourish and overcome initial obstacles. It is difficult to overstate how these loans have changed the lives of the several Kiva borrowers I visited. Many of the borrowers went from having little prospects for their futures to becoming driven entrepreneurs with impressive business plans to aggressively expand their projects. One of the first borrowers I met was Meriem, a 19-year-old girl who was unemployed before enrolling in a TADE training program for poultry farming and project management. 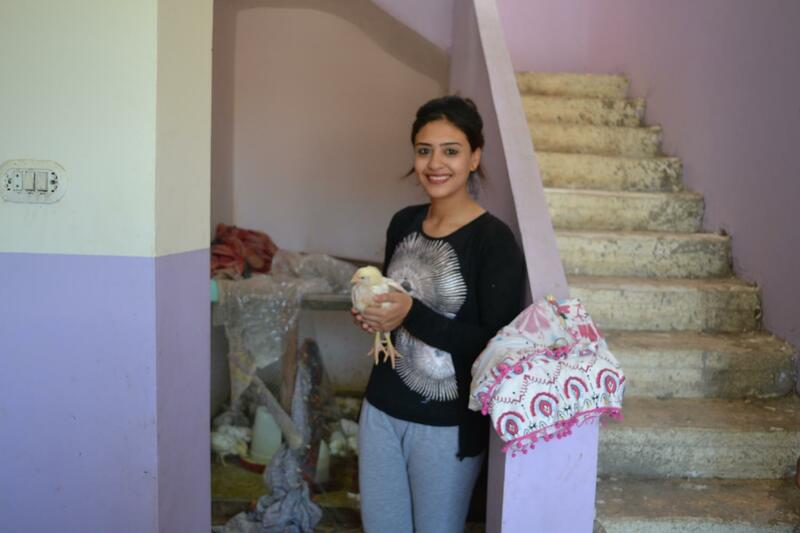 Immediately after the training she bought her first chicks and started her own farm. After just a few months in business, the profits she earns are the primary source of income for her and her family. She intends to open an even larger farm in her fiance's home. 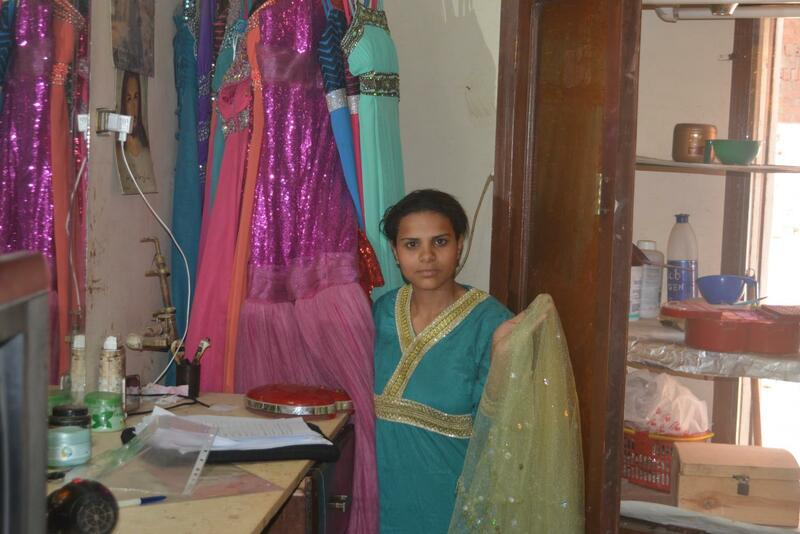 Sherin also had no work or experience before taking a 20-day intensive course in sewing. She used the loan from TADE to purchase an electric sewing machine, and now produces and sells a variety of textiles. The profits from her project support her family, and soon she will purchase a more advanced sewing machine to expand her operation with her sister-in-law. Nema owns a beauty salon in her small village, where brides go to to get their hair and makeup done before their special day. She noticed that few of her clients could afford to buy their own dresses, so she took a loan from TADE to purchase a collection of dresses to rent on a daily basis. This collection boosted her reputation, and her client base has grown drastically ever since. Please visit TADE's website for more information on its social impact, and you can make a loan to their borrowers here!